Seven Seas Technologies yesterday unveiled its new global headquarters in Nairobi. 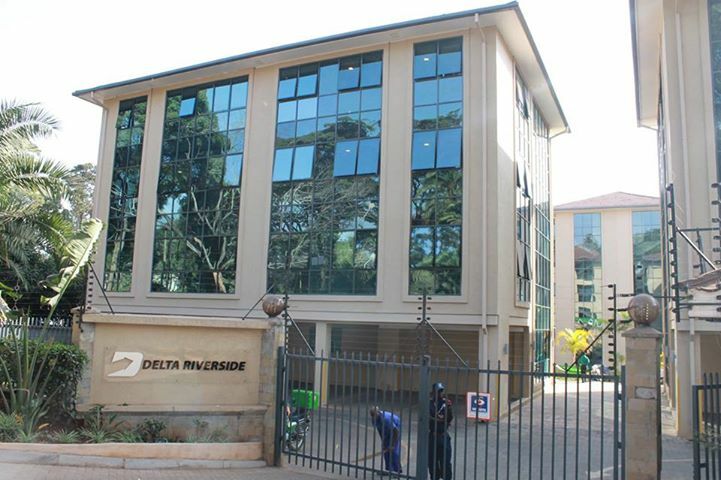 The company’s new head offices will be at Block A Delta Office Park Riverside Drive. All of the firm’s brands will also come together under the slogan “Simply Orchestrated”. SST has operations in different parts of IT including SAP business consulting and implementation which is handled by Twenty Third Century Systems. Other SST brands are Bring – Business Application and Consulting, the Knowledge Transfer Center which caters for executive ICT and business corporate training, Intelligent Infrastructure – ICT infrastructure and Hakken – IT and Service Management. SST was founded back in 1999 by Michael King’ori Macharia who built the company into a Pan African brand by partnering with other African IT companies. The firm was also able to secure private equity funding of $5 million from Aureos Capital completing the acquisition of a 21.5% stake in SST back in 2008. Mr. Macharia’s goal has been to created a mass of young etrepreneurs with his approach has been used as a case study in business schools such as Nigeria’s Lagos Business School and Kenya’s Strathmore Business School. Currently Seven Seas has a global image with regional offices in Nigeria, Ethiopia, Zimbabwe, Portugal, Zambia and Mozambique. The office block is a ‘smart’ building with sensors to monitor and control resources such as lights, air conditioning, ICT equipment and systems. A fully integrated Data Center and Network Operating Center (NOC) is also housed at the new office block providing comprehensive storage and redundancy services for the firm’s clients.